What is the Cost for IVF Treatment in Ukraine? How Much Does IVF Cost Ukraine? The IVF Charges Ukraine is very reasonable as compared to the IVF in other developed countries and this is the reason that people in larger number travel Ukraine for their IVF treatment. 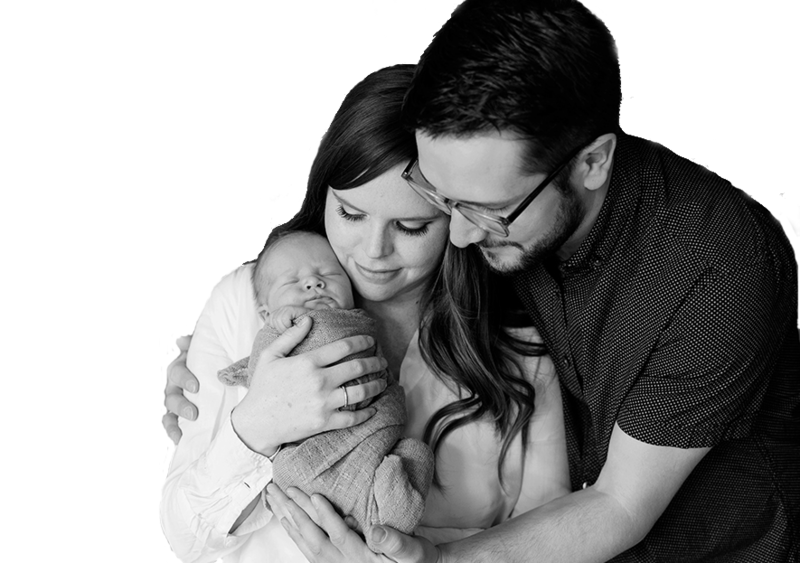 The fertility experts in Ukraine are highly qualified and trained professionals who will rectify the cause of infertility which is stopping you to get pregnant and will provide you with the best solution which will help you to conceive your baby. The fertility experts in Ukraine are the people who will cut down their own charges for the IVF procedure and offer you the reasonable procedure. The reason behind offering the reasonable IVF Charges Ukraine is that the fertility expert wishes to see each individual is enjoying their parenthood happily with their own baby and the cost of the procedure will not be a reason for stopping them to enjoy their new phase of the life from couple to the parent of an own baby. The IVF Fees Ukraine using self-eggs for IVF treatment will cost you around USD 5500 which is very reasonable as compared to the IVF treatment in other developed countries. IVF with self-eggs is a procedure where you require the minimal amount of fertility drugs to produce the limited quality number of eggs which is around 3 to 5. With this procedure couple can freeze their excess embryos for future and use them when they start planning for their family through embryo cryopreservation. Most of the women experience some discomfort by the fertility medications. IVF with self-egg cycle requires the several clinic visits to monitor your progress through blood tests and ultrasound scans. The IVF Fees Ukraine using the egg donor will cost you around USD 12,000 which includes the cost of the egg donor and IVF cycle. with the sperm of intended father and will place the resulted embryo into the uterus of the intended mother. The IVF with egg donor is a very emotional procedure as the intended mother feels insecure because her eggs were not fertilized to develop the embryo.